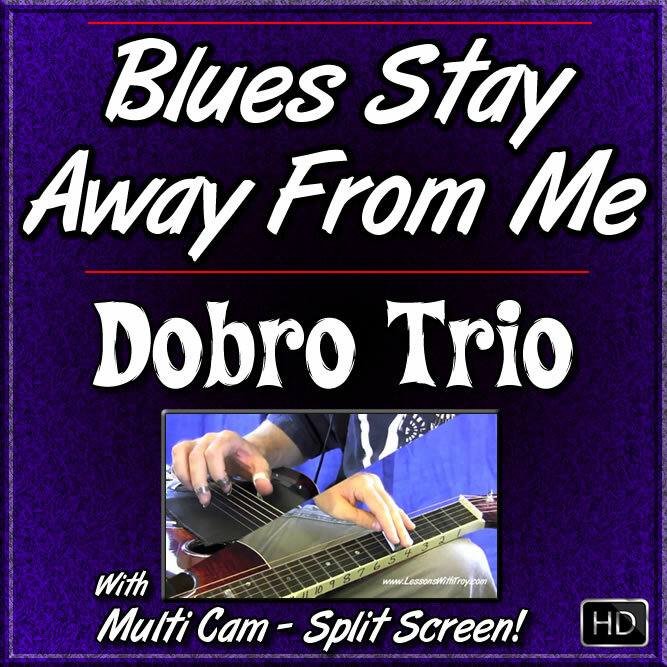 In this lesson I've arranged the classic Blues song "Blues Stay Away From Me" for 3 Dobros. 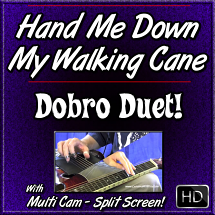 I've made all kinds of Jam Track Combinations so that you can play any part by yourself or with a friend. 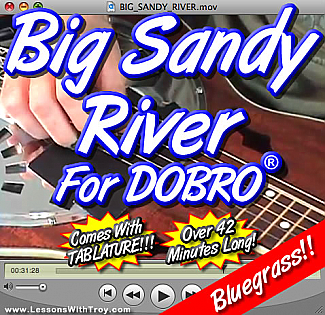 Also, if you have 2 other friends that play Dobro you can each play your own part. 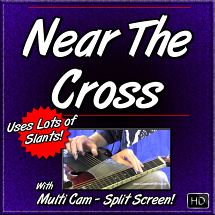 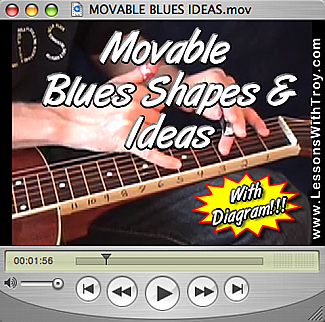 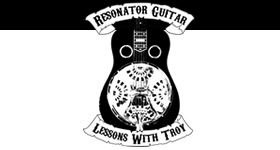 I teach all 3 parts in this lesson and each comes with it's own Tablature as well. 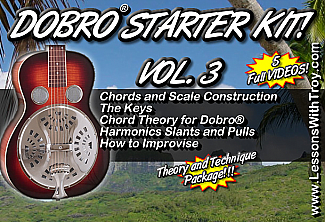 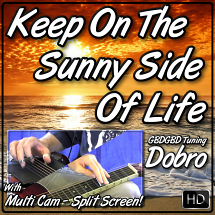 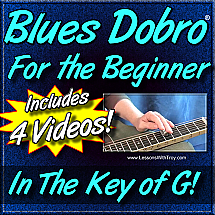 Dobro Part 1 is the "Main Melody"
Dobro Part 2 is the "Harmony of the Melody"
Dobro Part 3 is the "Bass Line"
This is a great lesson to learn more about Harmonizing and beling able to play each part by yourself or with friends!